If you’re looking for the ultimate year-round fishing tool check out the Wild River Nomad Backpack over on Amazon Cyber Monday Deals Week. For just over $135 you get more features per dollar than you’ll find with any other piece of equipment. Grab one before the sale ends! 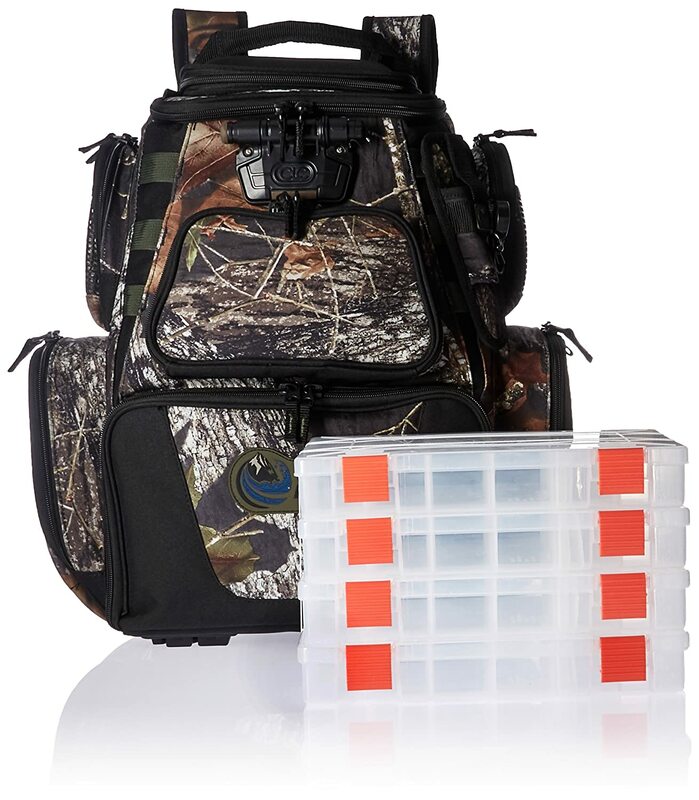 See more Wild River Tackle Backpack Cyber Week Deals HERE! Own and use a Wild River Tackle Tek Nomad Lighted Backpack? Take advantage of this Ice Fishing Deal? Give us your two-cents in the comments below. Posted on November 27, 2018 by IFDPosted in All Deals, Rod & Tackle StorageTagged Amazon, amazon cyber monday, amazon cyber week, nomad, Tackle Backpack, Tackle Bag, tackle bag with charger, Tackle Box, Tackle Tek, usb charger, Wild River, wild river nomad, wild river tackle tek, Wild River Tackle Tek Nomad Lighted Backpack.